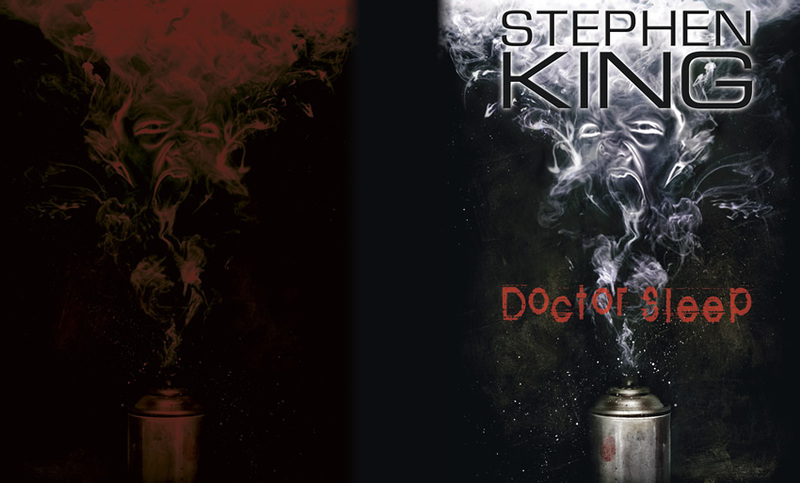 UPDATE: All three versions of the Doctor Sleep Limited Editions by Cemetery Dance have sold out. 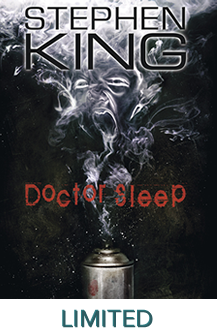 There is currently a waiting list for a second printing on their site. 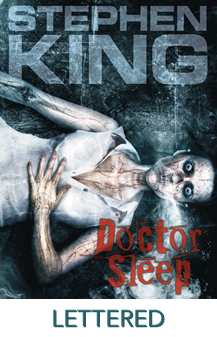 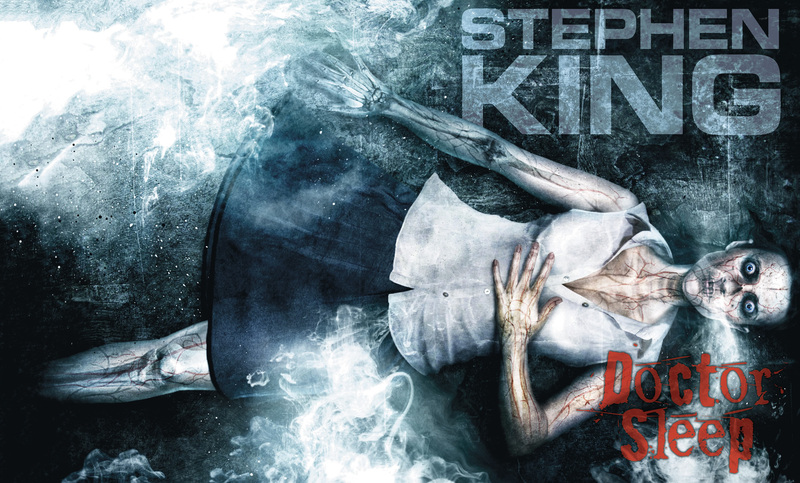 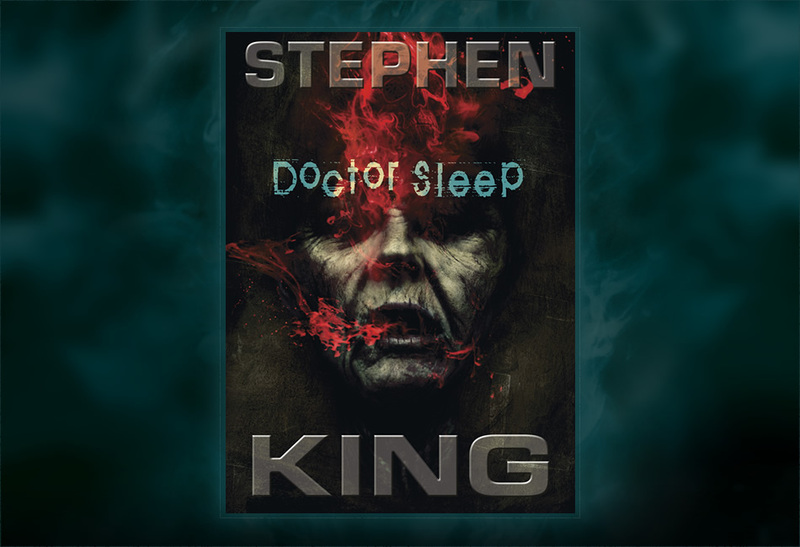 Cemetery Dance Publications will publish Deluxe Special Limited Editions of Stephen's new novel, Doctor Sleep. 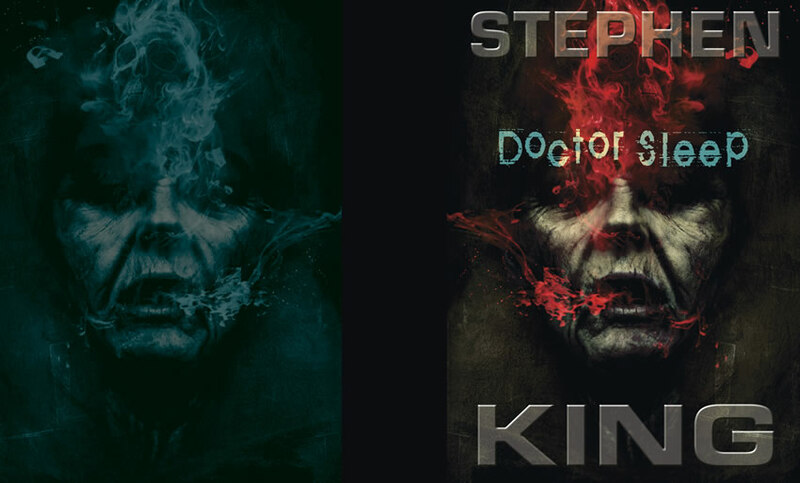 The edition will be published this September in three states, all of them printed in two colors and bound in fine materials. 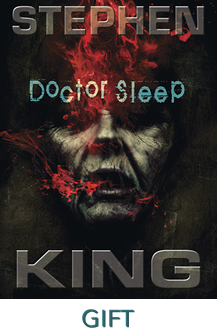 Not Found in Chain Bookstores!